The VIs only working under LinuxRT on ARM platform for now can be use with Raspberry Pi. It's will supported myRIO in the future. @hooovahh Thank You for the reply and attached VI code. Yes, Sure. 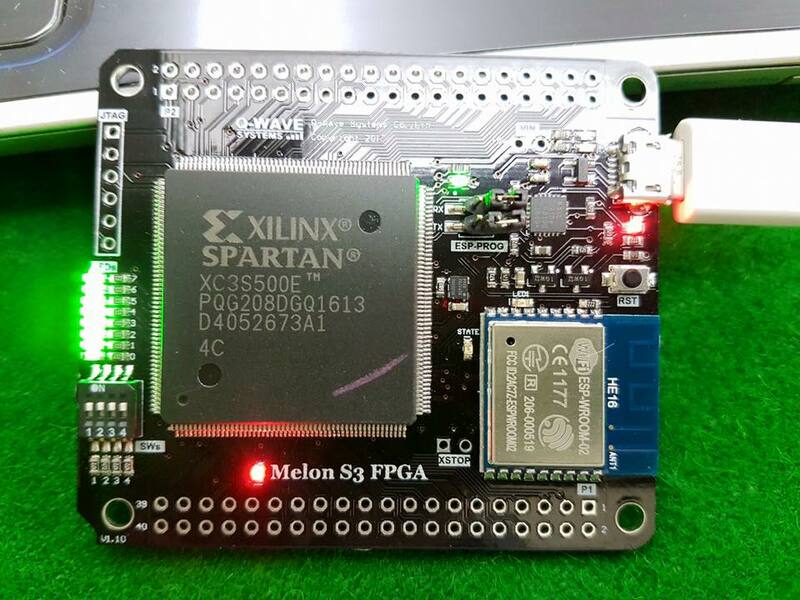 as I know that XUP driver from NI only supported "Spartan 3E Starter Kit" (http://www.xilinx.com/products/devkits/HW-SPAR3E-SK-US-G.htm). I have "Spartan 3E Starter Kit"as well . It's working fine with my board.